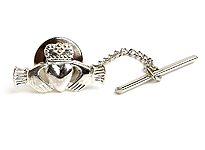 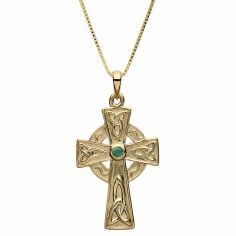 A piece that captures the classic cultural aspects of the ancient Celts, this cross is formed in the traditional fashion that has become so iconic throughout the centuries. 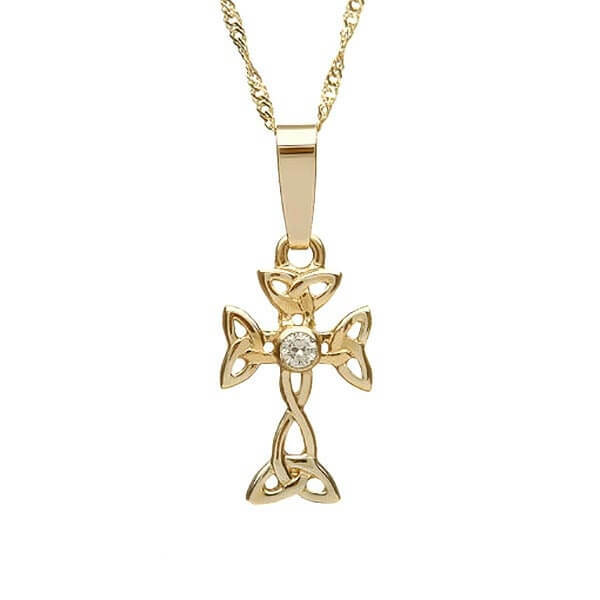 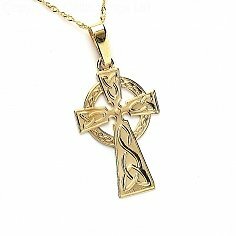 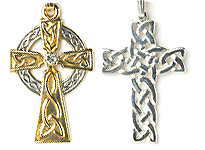 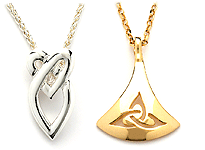 The nostalgic and iconic cross cast in gold and silver with the flowing runic knots around a single diamond serves as more than just a reminder of old Irish lore. 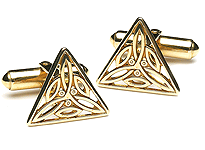 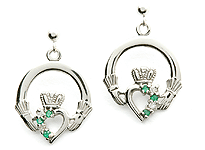 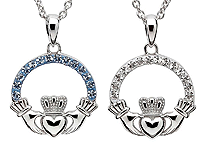 It brings a symbol with ancient origins to the modern era, creating a handsome piece that brings you the duality of old tradition and current fashion.